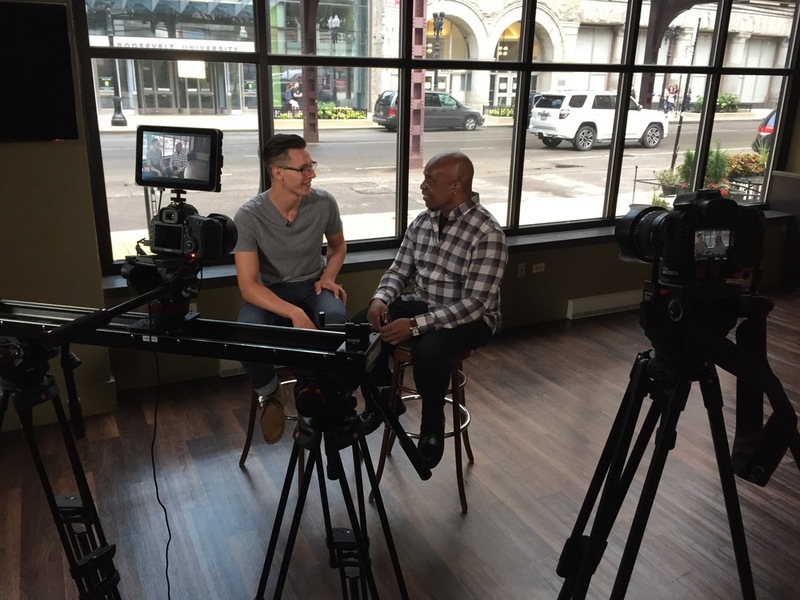 There is a beautiful, multicultural faith community that exists in the heart of Chicago - one that celebrates the culture of each person and seeks to grow in authentic community with people of various life experiences. There are people in this city that long for a community like this, but do not yet know it exists. 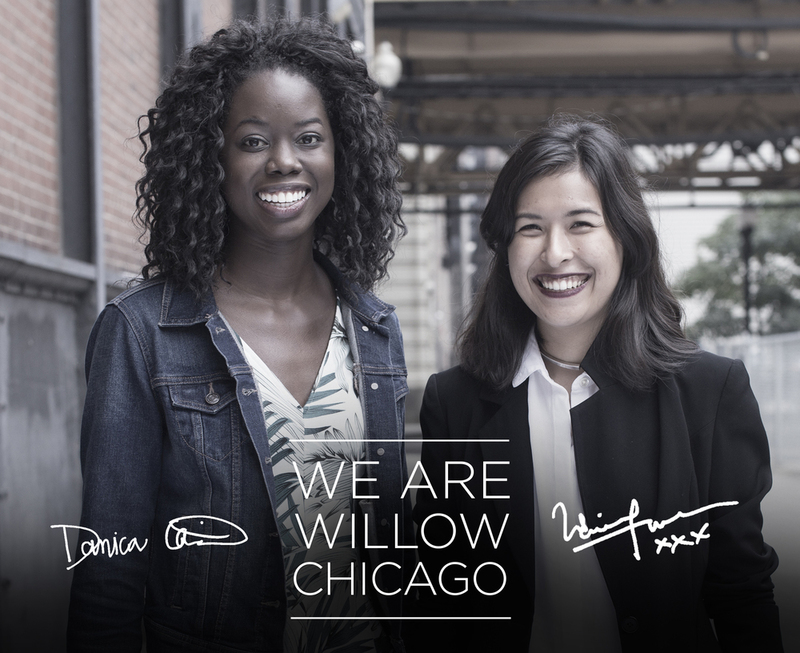 The stories and people that make-up the Willow Chicago community are beautiful and diverse. 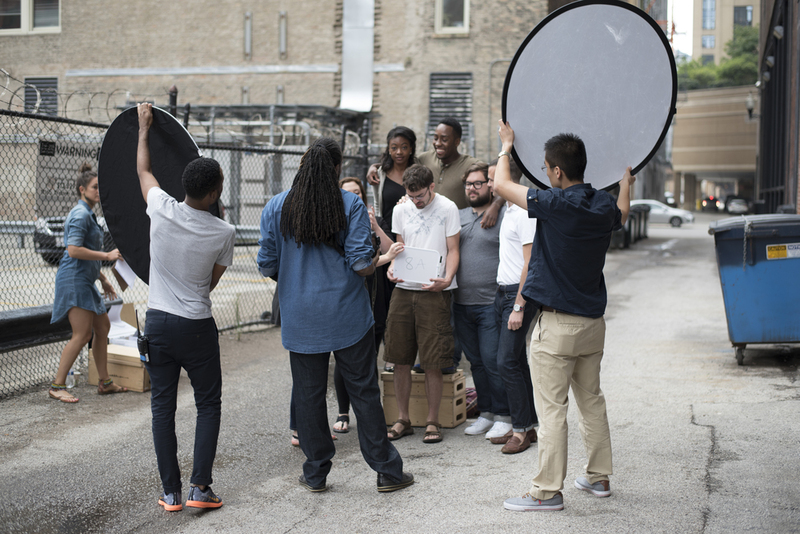 In order to capture this, we asked 24 people from the community to share some of their story on camera with one other person. These videos were featured in the church service to highlight some of the values of the community and to encourage members to invite their friends.